Seb: Check the History Section to see the other articles from this series! 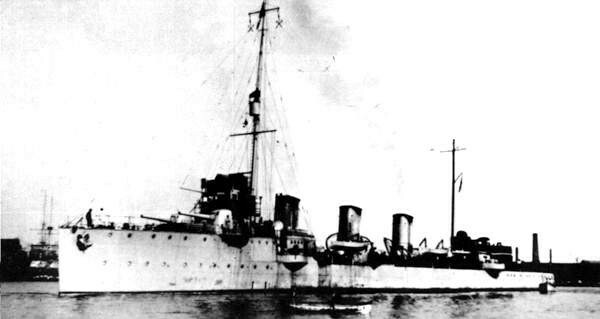 Designed by Pattison, Naples, as a new destroyer class for Romania(Mărăşti-class) back in 1913. Due to WWII the four ships of the class were requisitioned by the RM and renamed(Aquila, Falco, Nibbio and Sparviero). The original primary armament was five 120/45 in two double and one single but it was changed in three 152/40 in three singles. Only three were completed before the end of WWI(Aquila, Nibbio and Sparviero) but they saw little action. After WWI they got the originally planned primary armament and then two of them(Nibbio and Sparviero) were finally given to Romania(renamed Mărăşti and Măraşeşti). Aquila and Falco were at the end given to Nationalist Spain and renamed Melilla and Ceuta respectively. NOTE: I considered the 1942 configuration to make her different from Sella/Sauro. This destroyer was originally the Yugoslavian Split, captured in 1941 and totally redesigned by Italy. The destroyer was launched in July 1943 but not completed(Split was finally completed only in 1959, 20 years after being laid down). I placed this ship here for two simple reasons: she is the remake of a foreign design and the redesign itself is complicated to place. Spalato is something in between the pre-WWII Soldati II as originally design and the war time design of Medaglie d’Oro, sort of blending the two together. 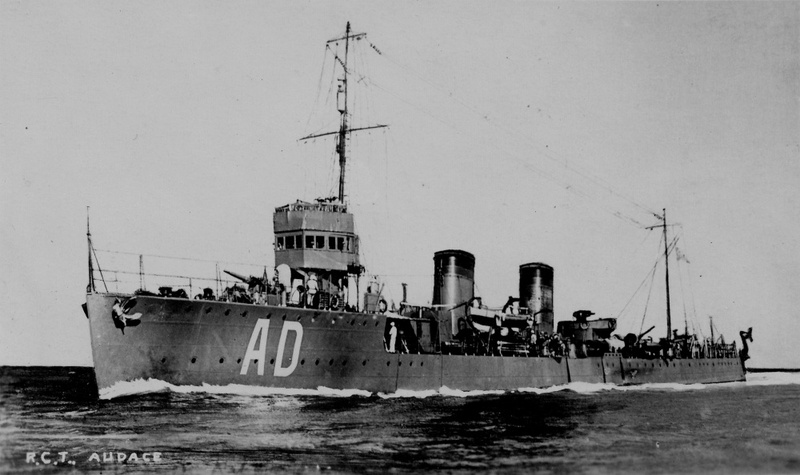 She was fast as the pre-WWII designs, armed with only three torpedo tubes but with the same artillery armament as the final series of Medaglie d’Oro.